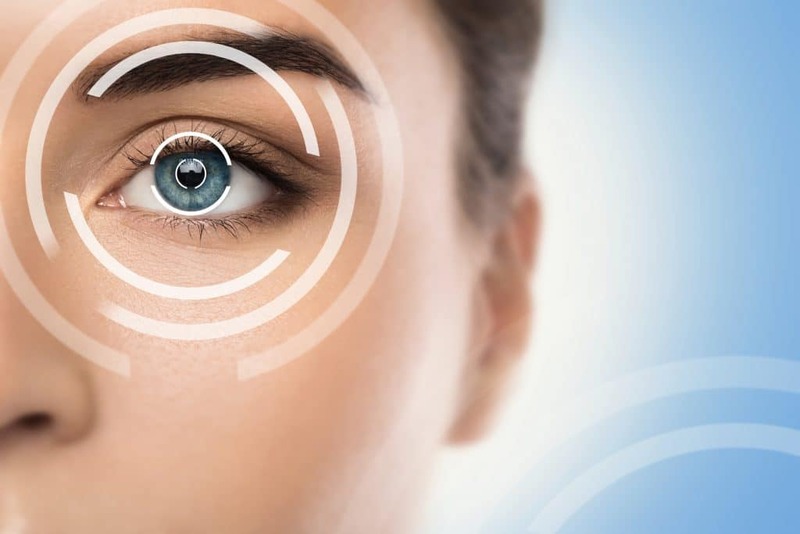 LASIK surgery is a relatively painless and non-invasive procedure that can transform your life in a variety of positive ways. But like any surgery, there are some things you need to avoid after the procedure to prevent complications. This list contains five things you should not do after your LASIK surgery. Your eyes will be very sensitive after surgery, so it’s important to make sure that water does not get near them. Water can damage your eye physically, and it can carry organisms that cause infection. You’ll want to avoid getting water in or near your eyes after surgery. If your eyes feel dry, make sure to only use drops prescribed by your doctor. For at least a week after your LASIK surgery, you should avoid wearing any eye makeup or putting on any of your normal creams. While you’ll want to go out with your new vision looking your best, makeup and creams can irritate your corneas. You are best off just throwing partially used makeup products away as they can easily carry bacteria. Forget about getting your hair colored or permed as well. This one might seem obvious, but you’d be surprised how many times you rub your eyes during the day without noticing. Not only can rubbing damage your sensitive cornea, but any germs that might be on your hands can get into your eye and cause an infection. The last thing you want to do is hurt your vision after LASIK just because you had a little itch. If you, a member of your family, or someone you spend a lot of time with smokes, taking a break for a few days after your surgery is a must.You’ll also want to avoid dusty areas, so make your LASIK procedure an excuse to get a professional cleaner into your home. You’ll also want to avoid visiting outdoor areas where dust and dirt are easily picked up by the wind. Whether you like to play softball or workout several days a week on the elliptical machine, avoiding activities where things can hit your eye or cause you to sweat is important for the first few days after surgery.Don’t worry about missing practice, because your new eyesight is likely to make you a whole lot better at your favorite sport. While avoiding some of the items on this list might be inconvenient, you won’t have to follow these guidelines for long. For most patients, recovering from LASIK surgery only takes a couple days. 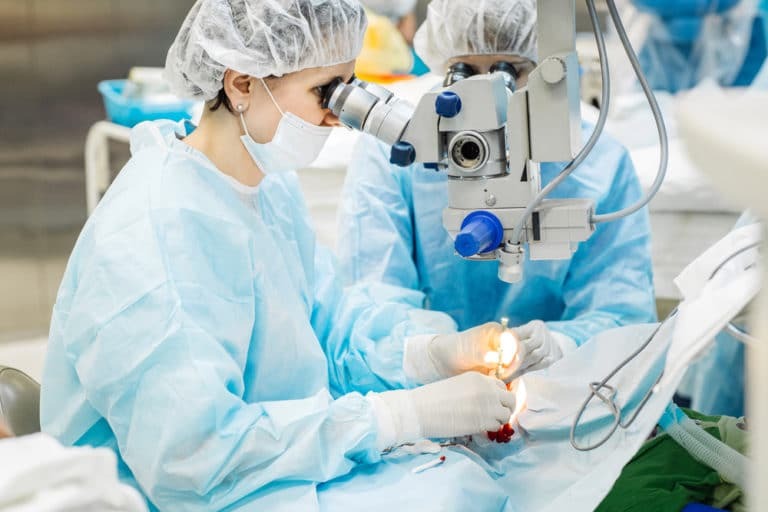 Contact your eye surgeon if you have any more questions about what you can and can’t do after your surgery.